Hey there! It’s Cheri from Cheri Speak. I have spent some time re-vamping the Bloggers for Peace website. Please poke around and check things out. I hope you like the changes. This is a much cleaner look and it is easier to navigate. Also, I have added a “Goal & Event” calendar in the left side-bar. You will notice there is already an August goal set. We are having a “membership drive” so-to-speak, and we would really love you participation. Can YOU get at least one of your friends to “Follow” the Bloggers for Peace blog? 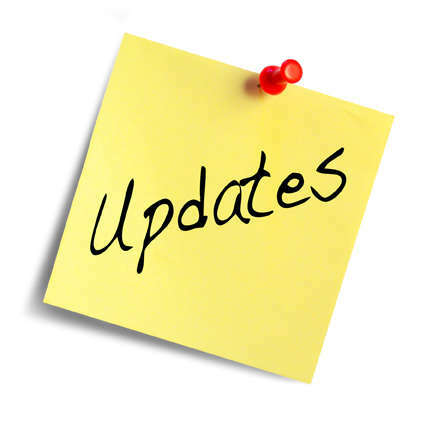 Help us surpass 700 “followers” before the end of August. Kozo of Everyday Gurus and our compadre for Peace admin here has issued an August Blog Challenge for Peace. It’s a good one. We look forward to whatchya got! Although the url that you see in the browser says, “wordpress” in it, we DO have a dedicated url that is redirected to this site. So, when you are telling people about us, all you have to do is send them to “b4peace.org” and they will land right here! I hope everyone is having an amazing summer! Let’s make August an incredible month for Peace! 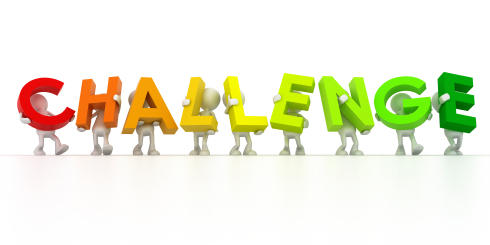 Monthly Peace Challenge: One Good Thing About Music…. 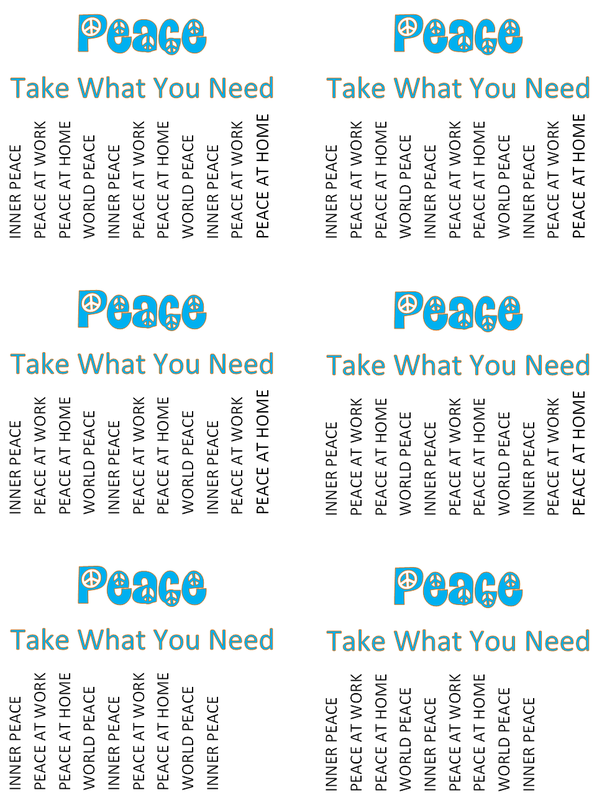 CLICK HERE FOR CHALLENGE–> 7 Random Acts of Peace for Random Acts of Kindness Week and instructions on how to use this flyer. Help us reach our August goal of surpassing 700+ B4Peace followers. What Do YOU Want to do With This Blog? 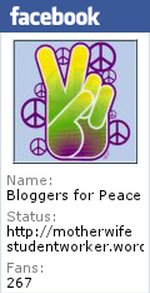 I’ve Joined Bloggers For Peace!